Looking for Home Inspection Services in Athens? Home to the University of Georgia, Athens is a city of diverse culture and rich tradition. With a wide range of eclectic restaurants, a charming downtown and never-ending activity, The Classic City is a place many love to call home. Your home in Athens is surrounded by a great community and should also be surrounded with peace of mind. 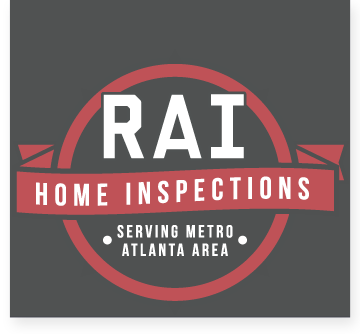 Whether you are buying or selling a home, choosing between a new property or an old one, RAI has the quality, affordable and multi-faceted home inspection services you are looking for to give you the peace of mind you deserve. 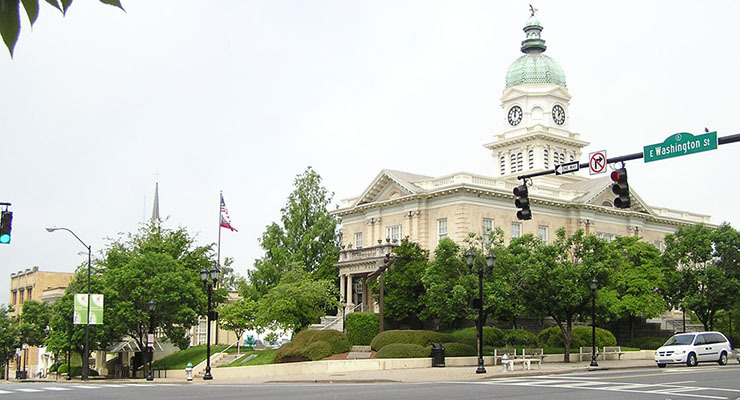 RAI is familiar with Athens, Winterville, Bogart and the rest of Athens-Clarke County and it’s surrounding areas.